Ally was born and raised in the Seattle-Portlandia metro area. She studied political science and international development at Seattle University, working as a cross-cultural educator for Quetzaltrekkers in Guatemala and a community liaison for the Jesuit Volunteer Corps in Bolivia. 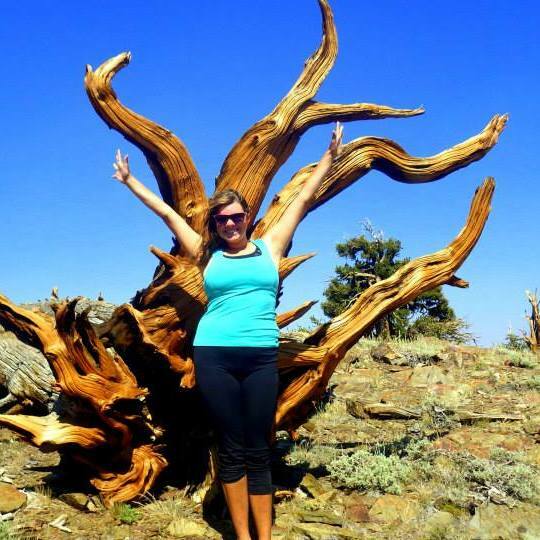 After graduation and a jaunt along the 2600-mile Pacific Crest Trail, she began using project-based learning on the Navajo Nation as a Teach for America corps member in Shiprock, New Mexico. Eager to combine her passions for experiential education, social-emotional learning and the outdoors, Ally became a guide, clinical assistant and curriculum architect for Aspiro Adventure, a therapeutic wilderness program in Utah. After a life-changing cross-country bicycle tour, she completed the Policy, Organization and Leadership Studies Program at Stanford University’s Graduate School of Education. Ally is excited to be back in the Four Corners, playing outside, practicing yoga, listening to podcasts, doing the NYT crossword puzzle in pen, cooking, and building community.